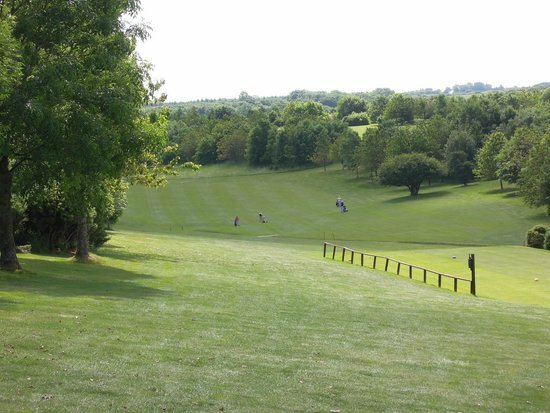 Naunton Downs Golf Club, Cheltenham, Gloucestershire - Golf course information and reviews. 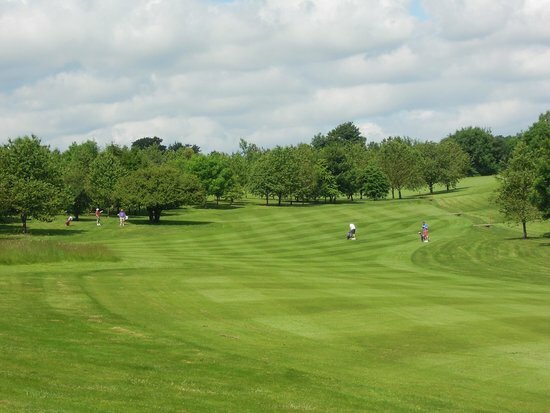 Naunton Downs Golf Club is an 18 hole, par 71 golf course, situated in a beautiful area of outstanding Cotswold countryside just outside Cheltenham in Gloucestershire, known for it’s charm and tranquility. 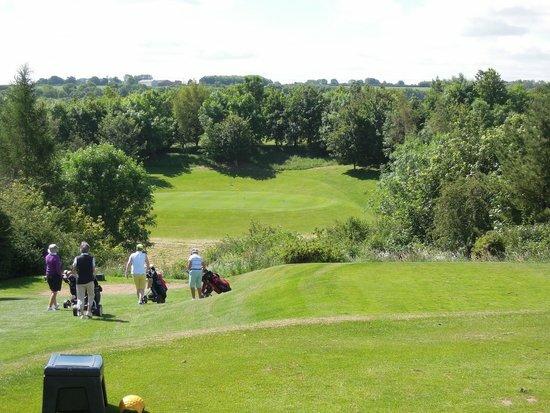 The Cotswold golf course was designed keeping the natural features and landscape in mind. 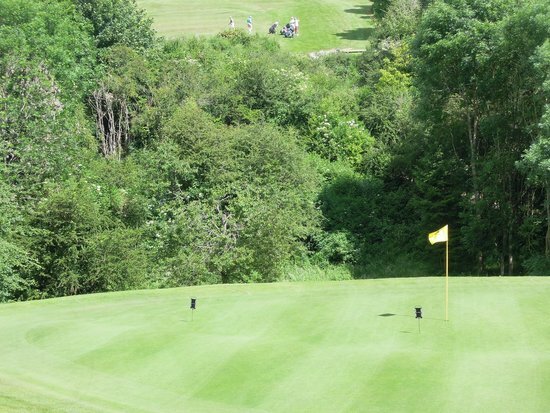 Add a course review for Naunton Downs Golf Club. 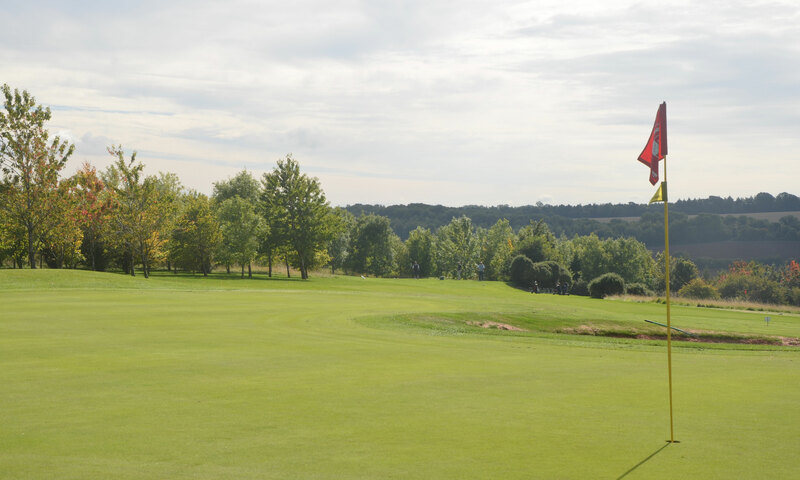 Edit/Delete course review for Naunton Downs Golf Club.